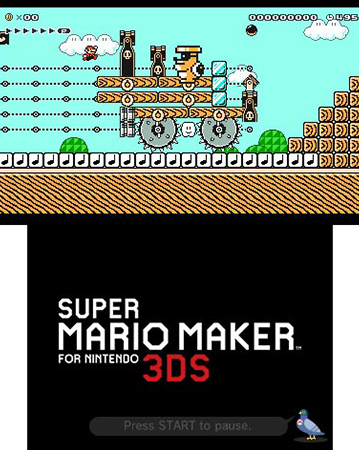 After earning the adoration of gamers on the Wii U, Super Mario Maker has come to the 3DS! Check out Kidzworlds review of Marios latest game! 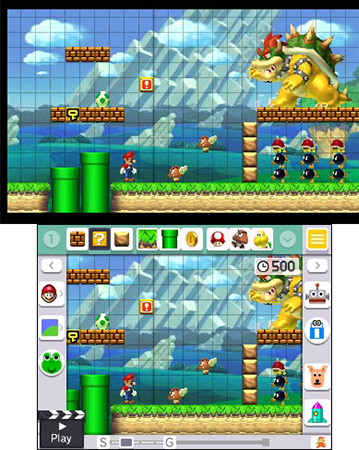 Super Mario Maker for 3DS​ was probably on its way to being my favorite 2D Super Mario game of all time. It's one of the best playing single player campaigns in Mario history, while offering some great creative options for designing your own levels that rivals the Wii U version based on sheer portability. But some painfully archaic restrictions on online sharing hang an incredibly dark cloud over the entire experience. 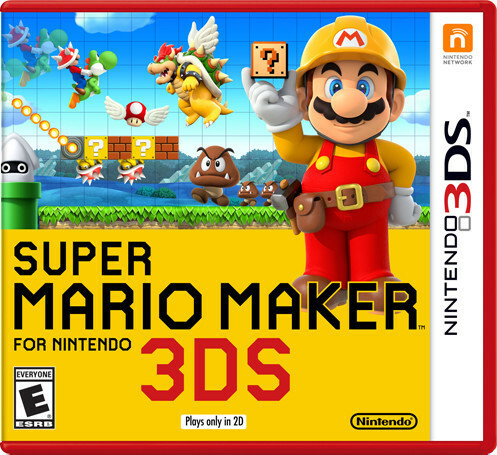 Only having played the Wii U version of Super Mario Maker a couple of times, I was really excited to get building on the 3DS. The game is guided by some cute banter from Yamamura, a hungry pigeon, and Mary O, an operator who shares constant advice. I was often skipping through some of their conversation because they both have A LOT to say, but everything is charming to read. Once I'd finished up the opening tutorial, I was excited to start unlocking assets used to build levels. 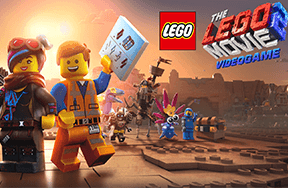 Some of the assets are unlocked by finishing tutorial levels, but the majority are unlocked by finishing the single player adventure of 88 different worlds. The single player is one of the best and freshest Super Mario campaigns I've ever played. Switching between the different design styles of Super Mario Bros, Super Mario Bros 3, Super Mario World, and New Super Mario Bros adds constant variety and really adds subtle nuance to each version's gameplay - I can confirm that I still think Super Mario Bros 3 is the highlight of the series. Right when I felt like I really had a grasp on the momentum and mobility of Super Mario World in one level, the next would take me back to the early days of the original Super Mario Bros. Nothing about this game's lengthy campaign ever feels stale because of how often it is changing and how clever the levels are crafted. But then comes the crippling disappointment. 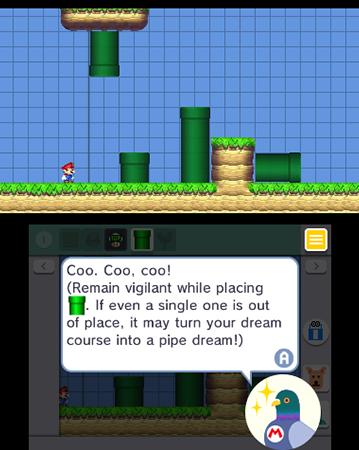 The absolute best part of Super Mario Maker's original release on the Wii U was the ability to share your levels with other players around the world. The 3DS version of the game restricts sharing to any person you can meet locally, which is a gut punch for a game about creation and sharing. The creation is also fantastic by simply existing on a portable device, though I would recommend you play this game on a bigger 3DS like the XL. Even on the XL I was using I would accidentally place blocks where I didn't want them to go so I can't imagine the struggle on a smaller console. New Super Mario Bros graphical style and controls feel the most modern. 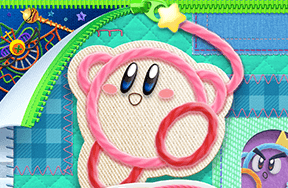 What makes that sharing issue even more egregious is the 100 Mario Challenge mode pulls levels from the Wii U version to put into the game, meaning that the 3DS can clearly connect to the internet and download games so the decision to restrict sharing feels even more inane. Super Mario Maker for 3DS was on its way to becoming the absolute best Mario game I've played in years, the campaign shows off some patented Nintendo love and care. But that same Nintendo patent was also shown to give no love and attention to the online features which made the original Super Mario Maker so beloved. Have you played the original Super Mario Maker? Which Mario game is your favorite? Comment below! No - Never have but want to!